Dodge Jones Injury Law firm helps people with accident injury claims in Carteret County and Morehead City NC. The accident injury lawyers at our law office help people with personal injury claims. Whether it’s a bad car accident or life-changing workplace injury, we’re here to help. Personal injury lawyers focus on the mechanics of injury. That means they investigate and review things like witness statements, accident reports, diagrams, drawings, and written statements to determine what caused an accident and when appropriate, the determination of legal liability. Accident injury lawyers work to achieve a settlement or verdict for things like lost wages, property damage, medical bills, rehabilitation costs, loss of limb, wrongful death claims, and permanent disability. Work Comp lawyers, as we often call ourselves, provide legal representation to employees covered under the North Carolina Workers’ Compensation Act. Workers' compensation in North Carolina is a type of sub-practice for PI Personal Injury lawyers. The injuries are still “person” and involve man of the same legal claims for lost wages, medical bills, and permanent injuries. One of the primary differences between the NC Workers' compensation laws and the NC Accident laws, is the assignment of legal liability for a loss. In car accident and trucking accident cases, accident injury lawyers spend a considerable amount of time reviewing the causality of an accident in order to prove negligence and to assign responsibility for the loss. In NC Workers' Compensation claims, legal liability applies more to confirming coverage under the North Carolina Workers’ Compensation Act. That employment law assumes coverage for all employees and the legal responsibility for the workplace injury. Some NC employers covered under the Work Comp Act have insurance for employee claims for injuries. Other North Carolina employers are “self insured,” basically meaning they reimburse employees hurt at work for medical bills, costs of treatment, rehabilitation, loss of limb, and even workplace fatality claims to surviving family members. Semi Truck Wrecks and other NC vehicle accident lawyers are required to carefully consider legal matters before undertaking a case for legal representation, due to a defense referred to as Contrib or Contributory Negligence in North Carolina. Unlike claims under the NC Workers’ Compensation Act, coverage under the NC insurance laws is NOT assumed. Indeed, insurance adjustors and insurance defense lawyers work very hard to avoid coverage under the insurance policy by alleging the plaintiff (the person hurt in a car accident) contributed to their own injuries or losses. 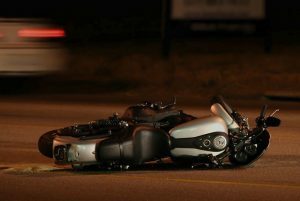 That contribution to the cause of the motorcycle accident or car accident or trucking accident (it applies to all three types of NC PI claims) allows the person primarily at fault for the wreck to allege “contrib,” thereby avoiding legal liability for your injury and losses associated with lost wages, medical bills, and even permanent injuries and wrongful death claims. For the record, that is a tremendously unfair and outdated law in North Carolina. We are one of the last remaining states that still recognizes the defense of contributory negligence. 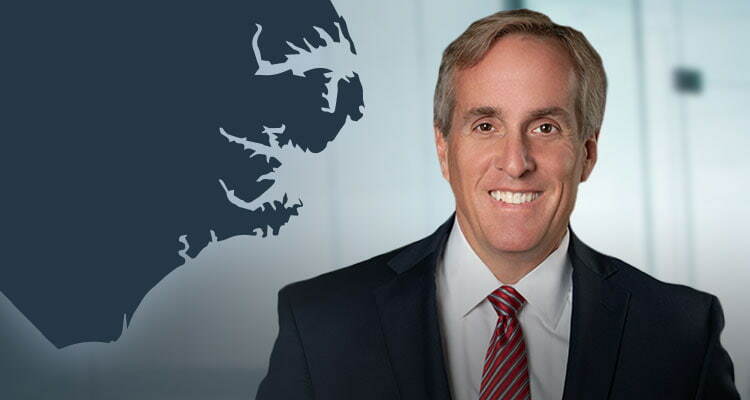 Most other legal jurisdictions around the United States have adopted a much more progressive, and fundamentally fair accident injury recovery process referred to as Comparative Negligence. States that follow the comparative negligence laws apportion to each party involved an car accident a relative percentage of responsibility. Legal liability for negligent behavior is predicated on how responsible the tortfeasor (the person who caused the accident) is for the cause of the wreck and associated damages.